The solution of the given system of equation is 3 and – 2 respectively. The solution of the given system of equation is 5 and -20 respectively. The solution of the given system of equation is 15 and 5 respectively. The solution of the given system of equation is -1/2 and -1/4 respectively. The solution of the given system of equation is 1 and -1 respectively. The solution of the given system of equation is respectively. The solution of the given system of equation is   respectively. The solution of the given system of equation is 3 and 2 respectively. The solutions of the given system of equations are 1/2 and 1/3 respectively. The solution of the given system of equation is 11 and 8 respectively. 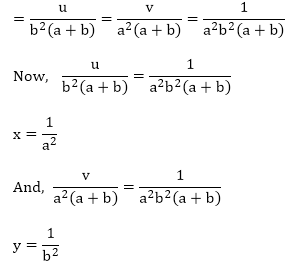 Hence the solution of the given system of equation are a and b respectively. 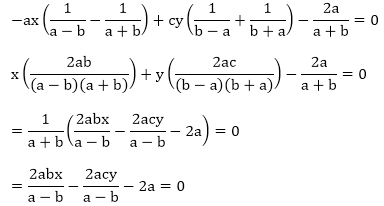 The solution of the given system of equation are a2  and b2 respectively. 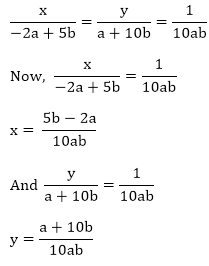 The solution of the given system of equations are a and b respectively. The solutions of the system of equations are  respectively. 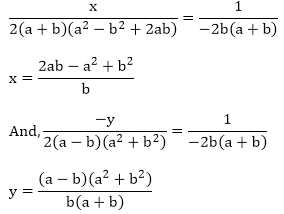 The solution of the given system of equation is 2/a and 3/b. The solutions of the given system of equations are respectively. 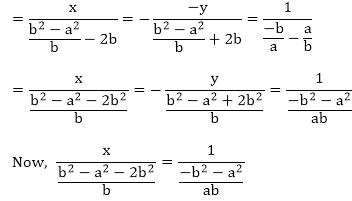 The solution of the system of equations are a/b and b/c. The solution of the system of equations are respectively. The solution of the given system of equations are respectively. 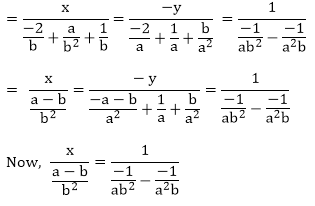 The solution of the given pair of equations are -1/2 and 2 respectively. 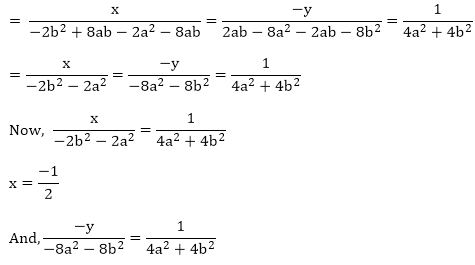 The solution of the given pair of equations are 1/2 and 1/3 respectively. 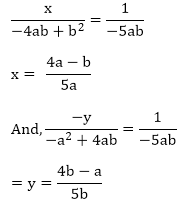 The solution of the given pair of equations are 1/a2 and 1/b2 respectively. 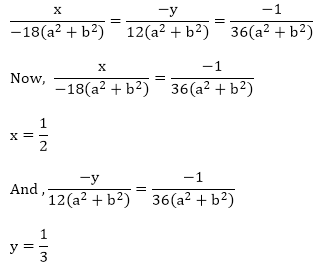 The solutions of the given pair of equations are m+n and m-n respectively. 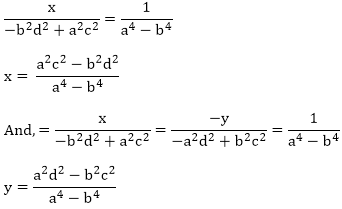 The solution of the given pair of equations are b and – a respectively. 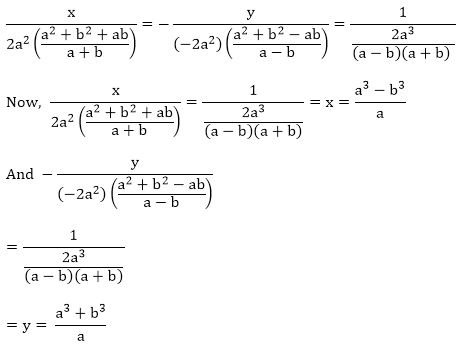 The solutions of the given pair of equations are ab and ab respectively.